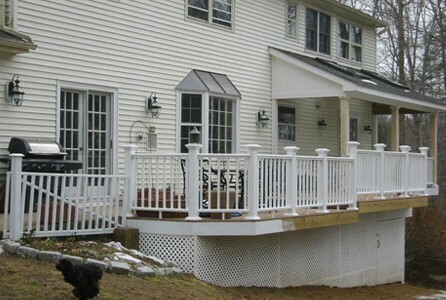 Maximize the area and value of your home with a new porch. Our expert designers can help bring your vision to life for more space that your family will love. A new porch can provide cover, relaxation and privacy all while extending your home’s living space and increasing its resale value. Do you already know what you want? Or do you need help bringing your idea to reality? Either way, our experts will guide you through the entire design and build process. How will you use your porch? Do you want a small space for you and your spouse? Or do you want an outdoor entertaining and eating area? The possibilities are endless. But it’s important to define how you will use the space at the start of the project to help you define budget, design and overall outcome. When will you use your porch? Depending on where you live, your porch can be usable 3 or 4 seasons out of the year. And if you choose to weatherize it, you can use the porch year-round and under all different weather conditions. Accessories such as ceiling fans, fireplaces, screens and awnings are just a few elements to consider. 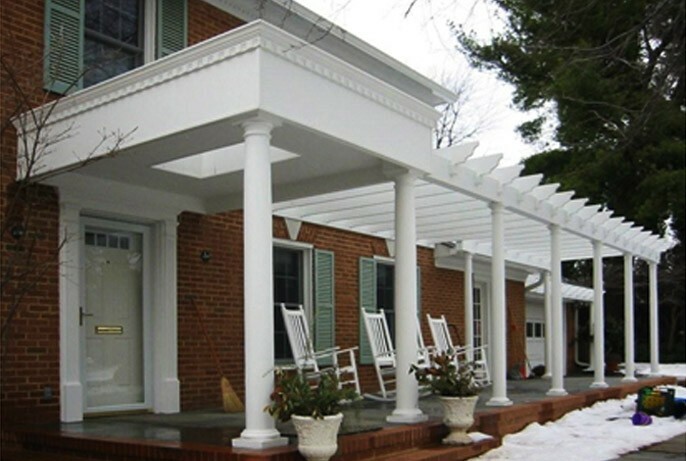 Will your porch complement your existing rooms and traffic patterns? As your porch will extend your interior living area, you’ll want to consider how best to access your porch to it complements existing rooms and traffic flow. Other considerations are using your porch access to allow more natural light to enter your home. Will you entertain guests on your porch? If creating a porch for entertaining is part of your requirements, you’ll need to factor in the space required for sitting and dining as well as design elements to make the space functional, appealing and weather-resistant. These are some ideas to get you thinking. 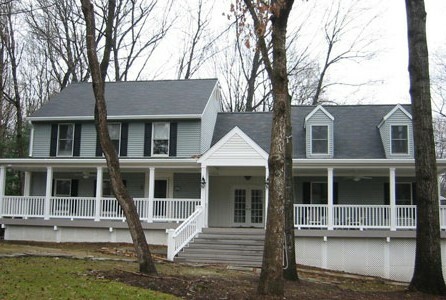 Contact Colonial Remodeling LLC to get started on your way to a beautiful, new addition or porch.